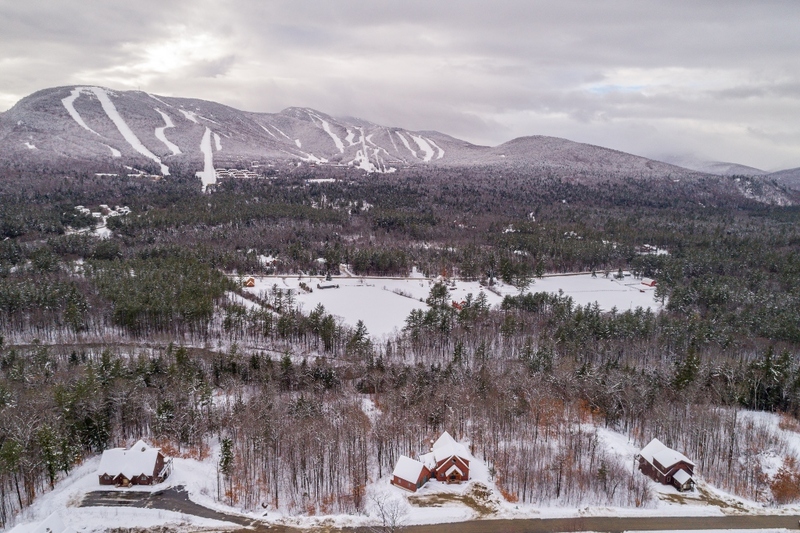 Located conveniently off Sunday River Road just over one mile from the ski resort, Mount Will is the expansive mountainside on the eastern side of the Sunday River Valley visible from Sunday River's Peak Lodge. 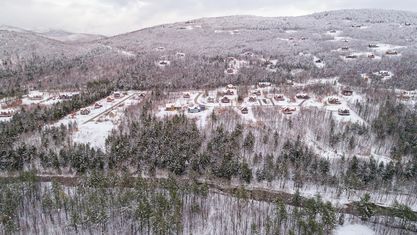 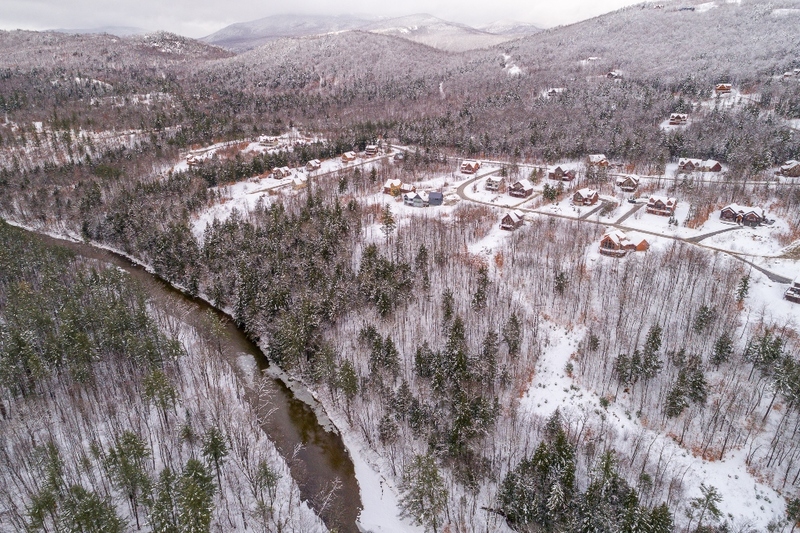 The Peaks is a collection of over 60 exclusive lots of land and homes spread across the side of Mount Will, and it has become the premier address in the Sunday River Valley. 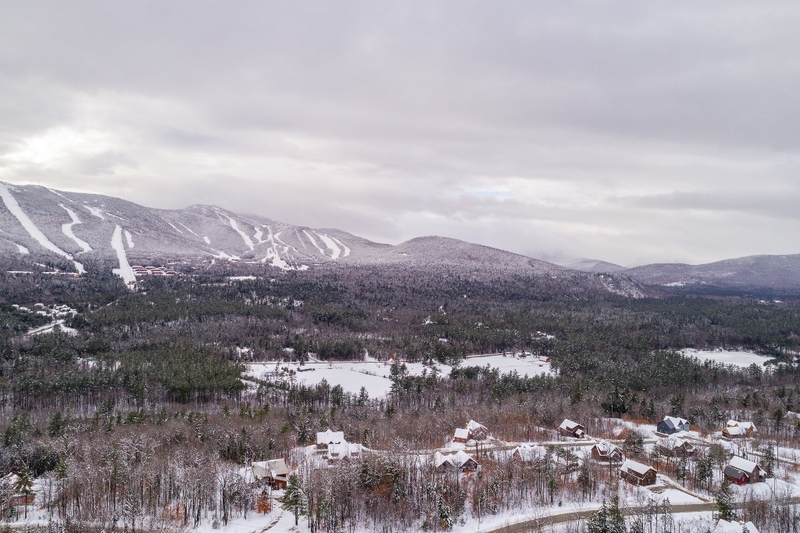 The Peaks offer unprecedented views directly across the valley to Sunday River Ski Resort and up toward the Mahoosuc Mountain Range, and a full southern exposure with spectacular vistas from sunrise to sunset. 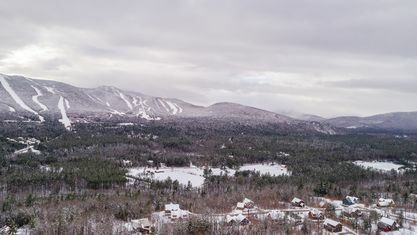 The entrance to The Peaks begins at a bridge spanning the Sunday River and ascends up to the summit ridge of Mount Will on well-designed and fully paved roads. 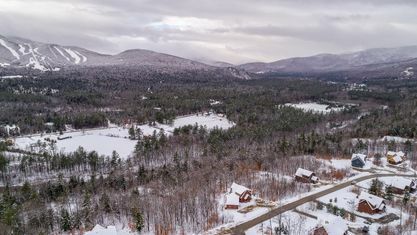 Several acres of land are also set aside for recreational use by owners, including access to the Sunday River and the Mount Will trail available for hiking in the summer and fall and snowmobiling in the winter. 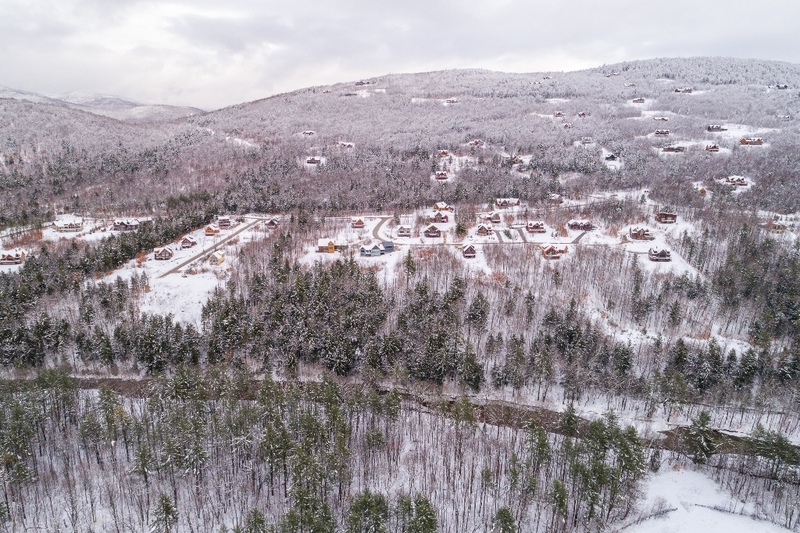 The sister neighborhood to The Peaks, Peaks Village, consists of building sites and homes nestled into the mountainside of Mount Will offering the same convenient location and access as The Peaks but, at more inviting prices. 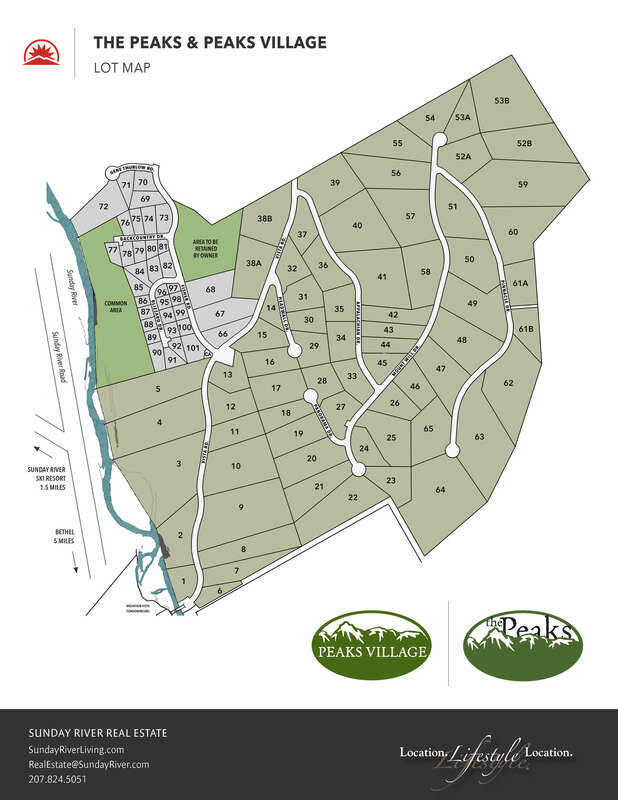 Peaks Village has building sites that are smaller in size and clustered in a more intimate neighborhood setting. 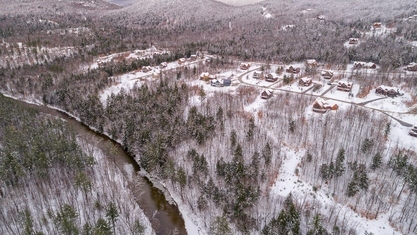 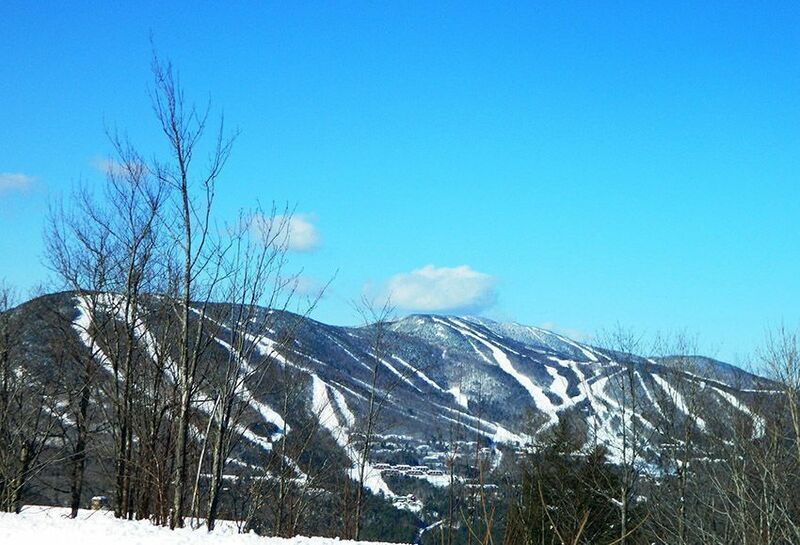 The home sites at Peak Village boast incredible views across the valley toward Sunday River Resort. 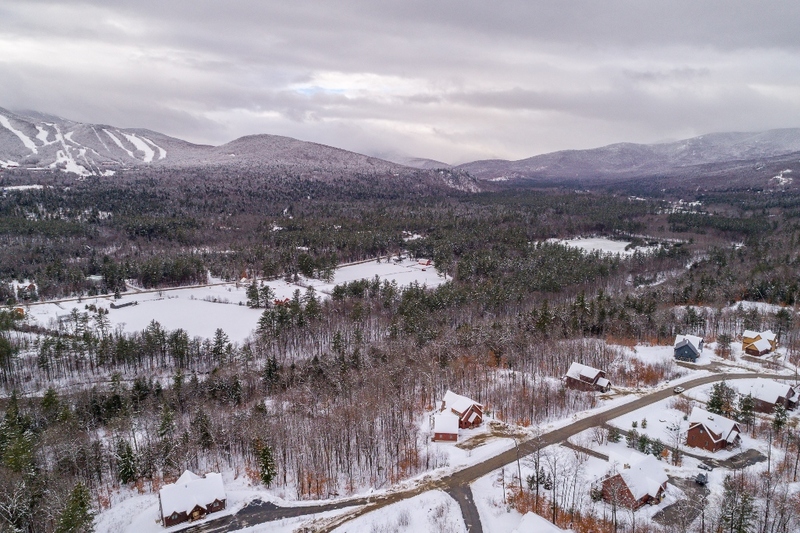 Thoughtful planning of the neighborhood layout and design guidelines has ensured that the quality of the homes built in Peaks Village will be in keeping with the neighborhood while also protecting the beautiful vistas from each lot. 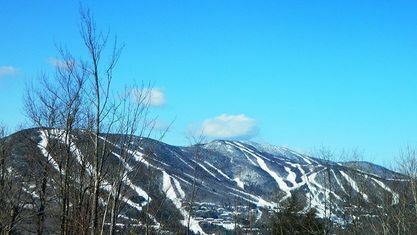 Property listings for Peaks and Peaks Village. 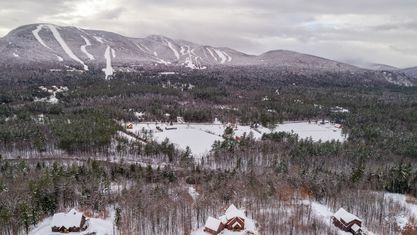 View our gallery below for Peaks and Peaks Village.